This page highlights sustainability-related grants for students and educators. The grants are organized by deadline; applications with rolling deadlines can be found at the bottom of the page. The icons next to the titles correspond to the relative sustainable initiative. If you about a grant not feature on our page or would like us to spotlight a district recipient, please let us know. 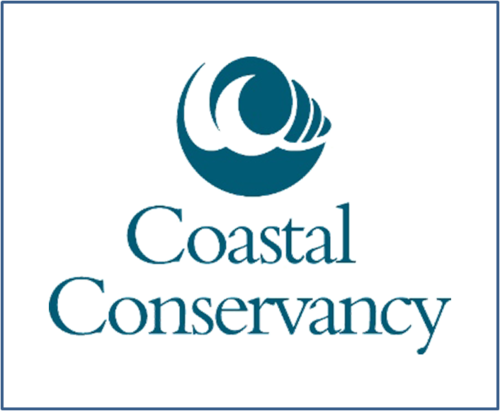 Eligible Projects Programs that bring people to the coast, increase stewardship of coastal resources, and provide educational opportunities. 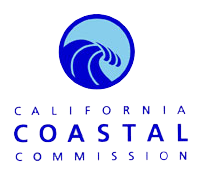 Eligible Projects Programs that teach California's children and the general public to value and take action to improve the health of the state's marine and coastal resources. The Awesome Foundation is a global community "advancing the interest of awesome in the universe". Each fully autonomous chapter supports awesome projects through micro-grants from the chapter's "trustees" given on a no-strings-attached basis to people and groups working on awesome projects. Donors Choose is a crowd funding site for teachers looking to fund classroom projects. Partners offer extra incentives and matching funds as well.